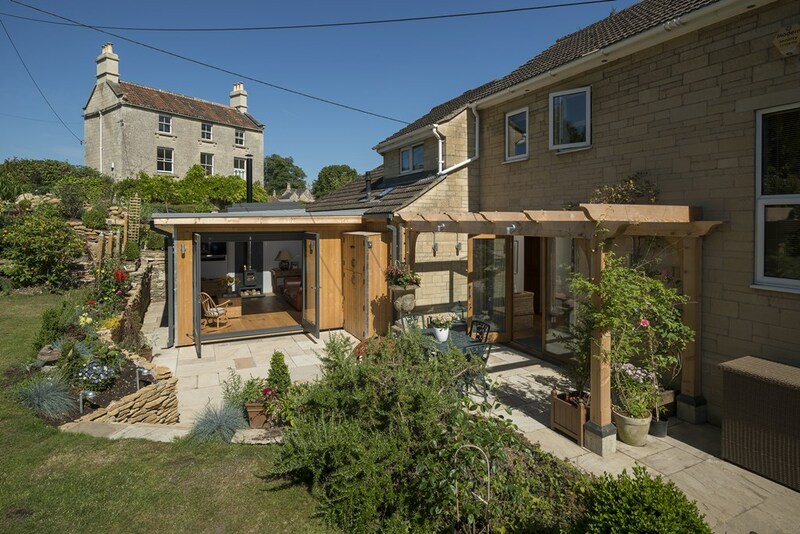 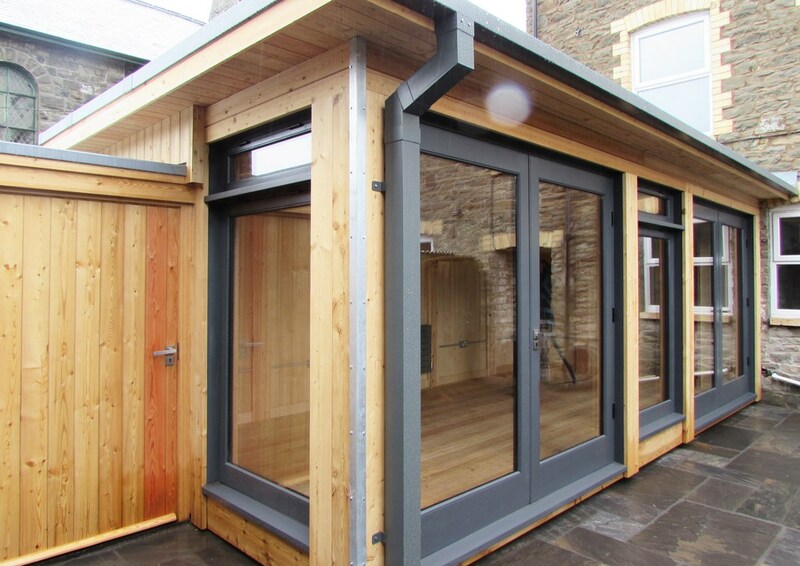 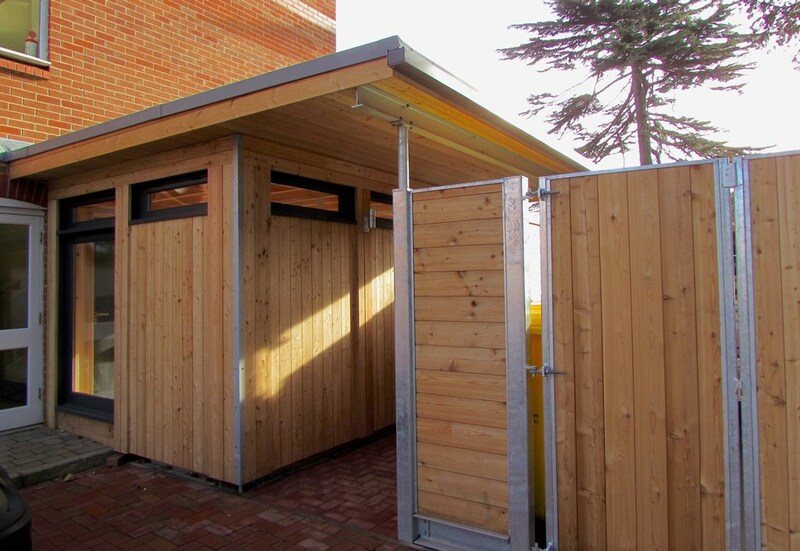 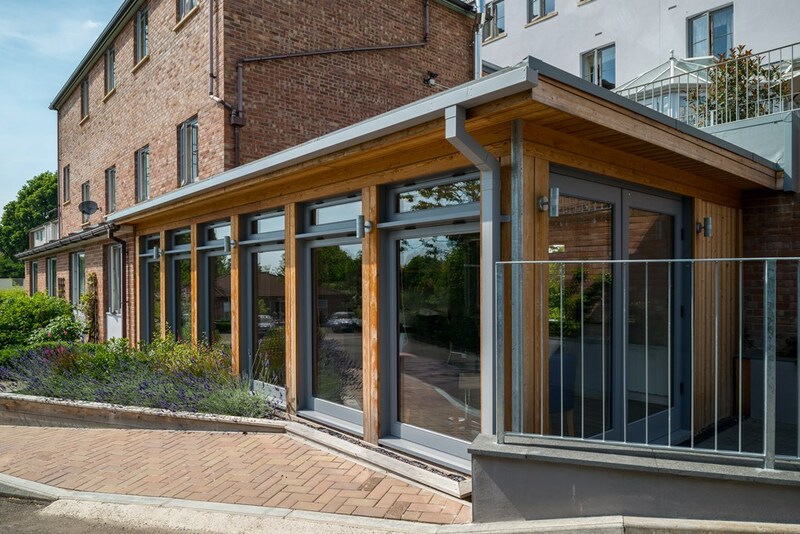 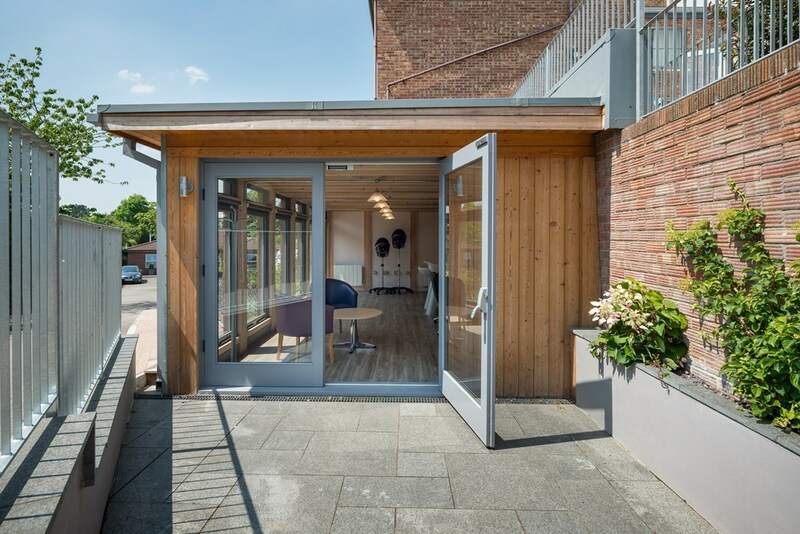 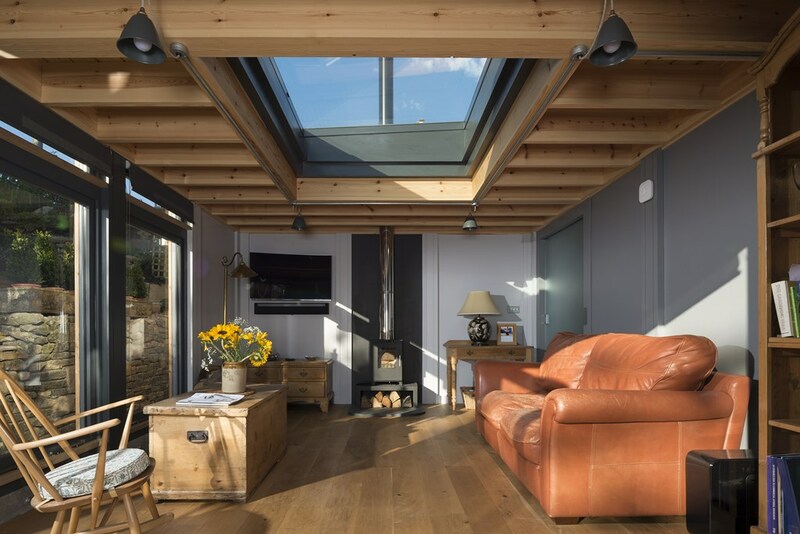 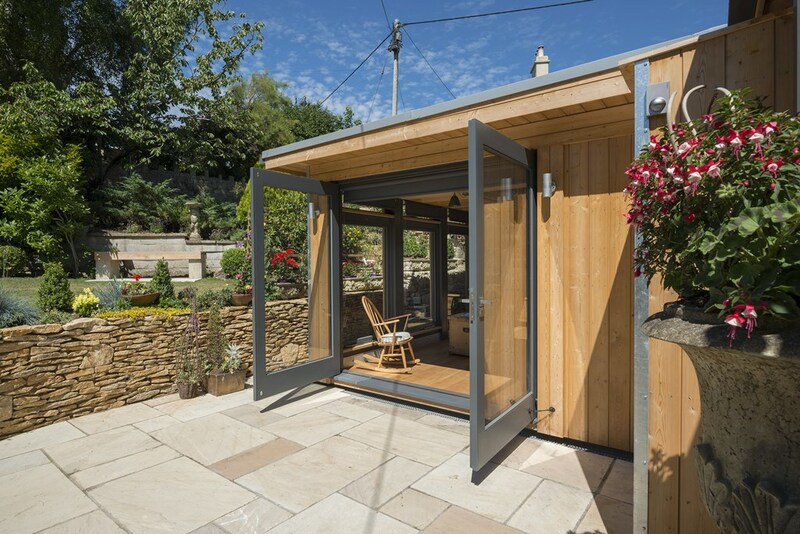 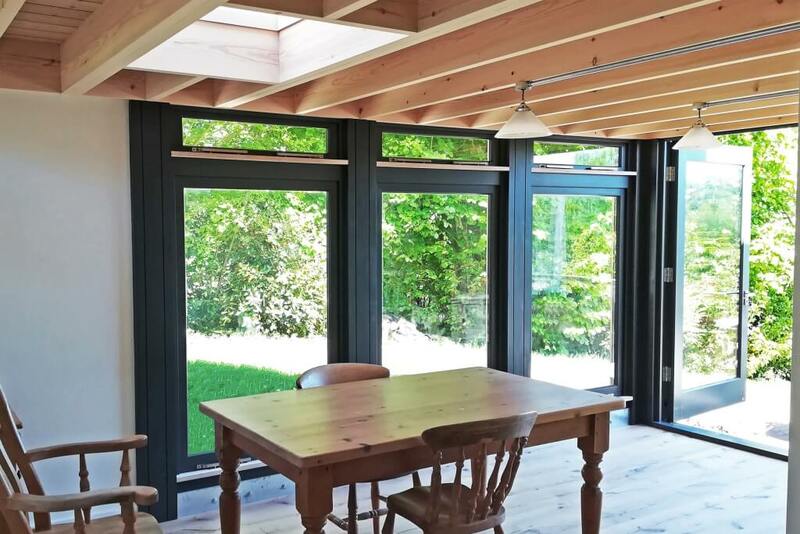 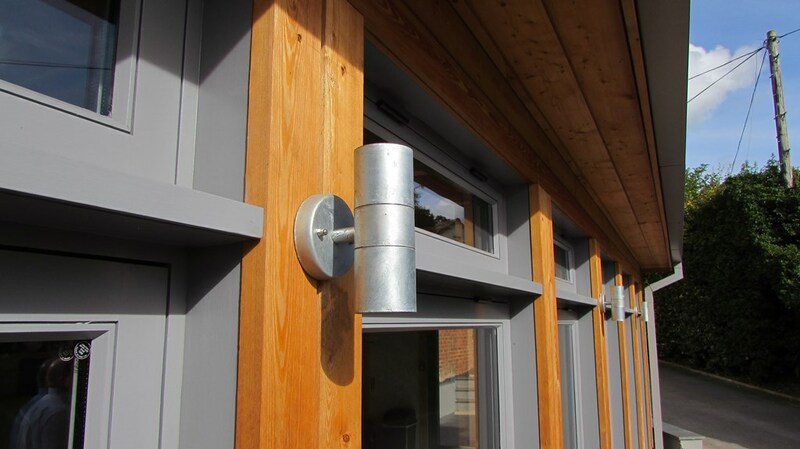 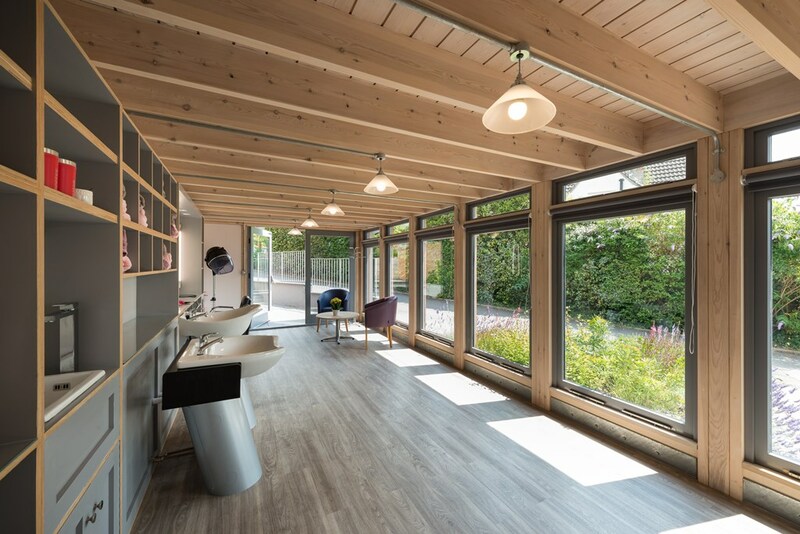 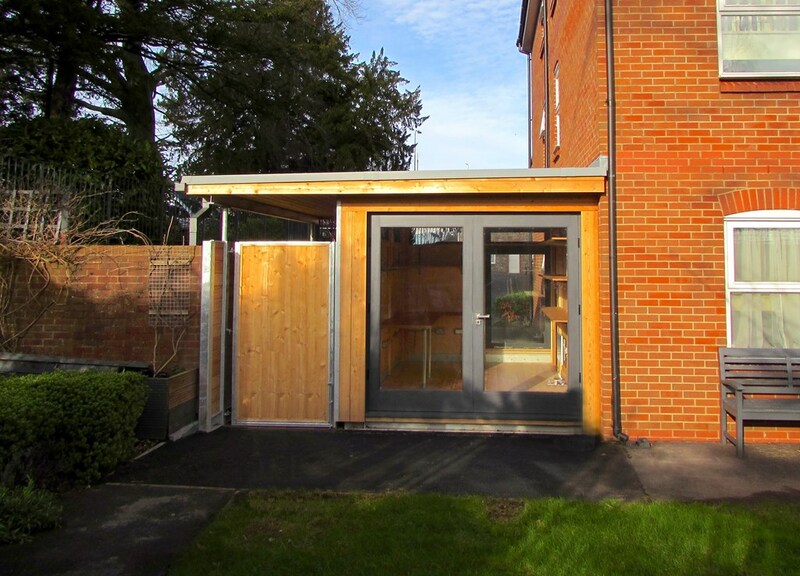 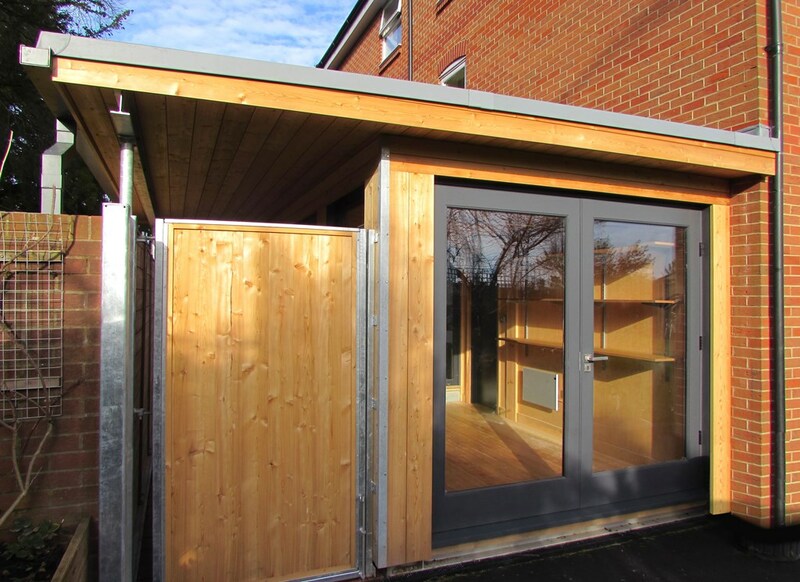 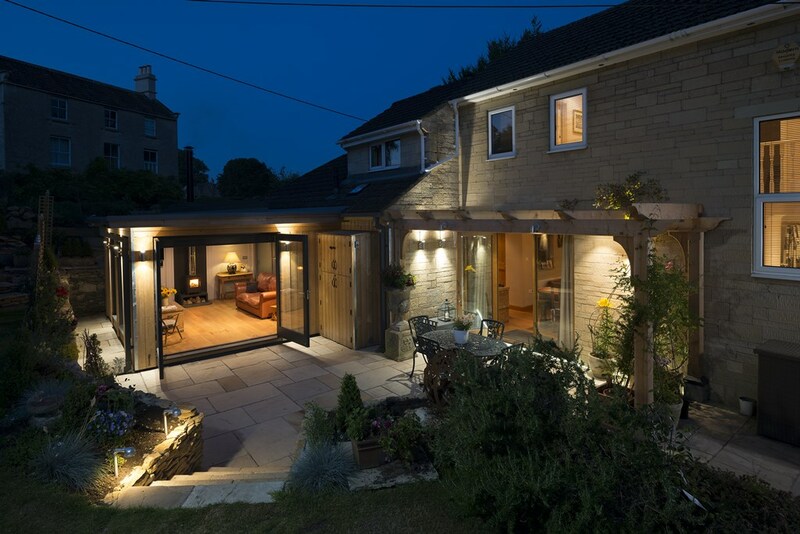 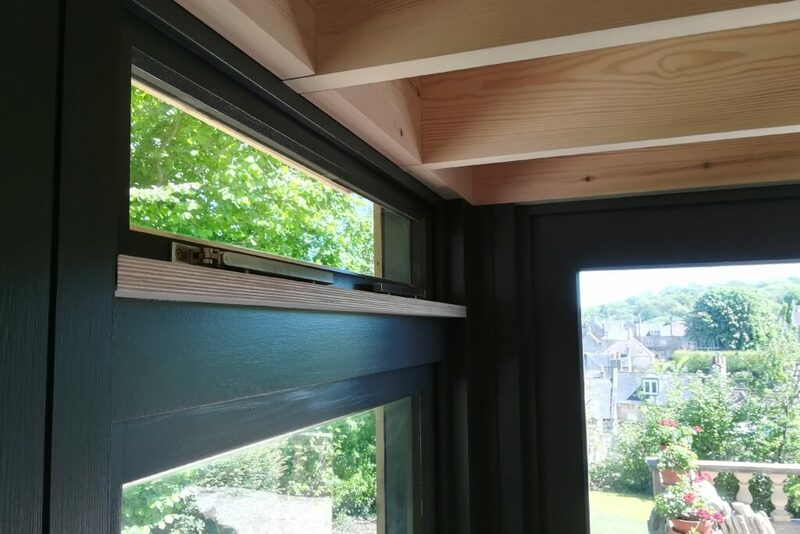 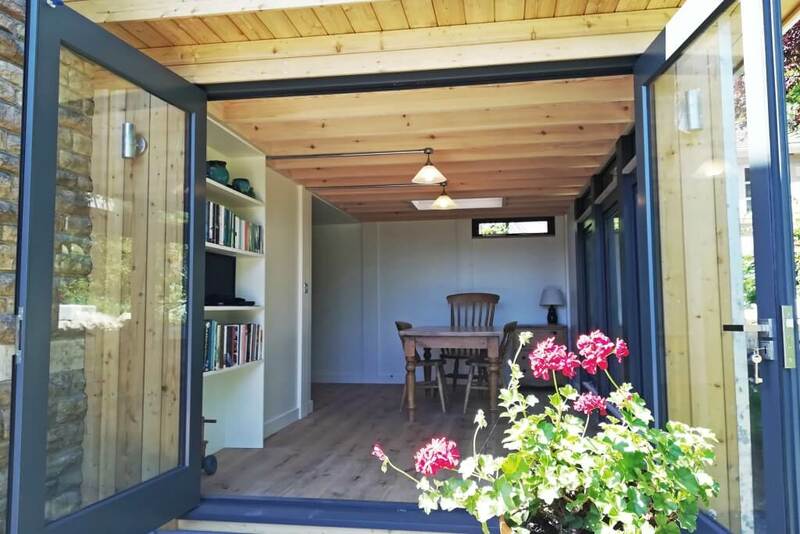 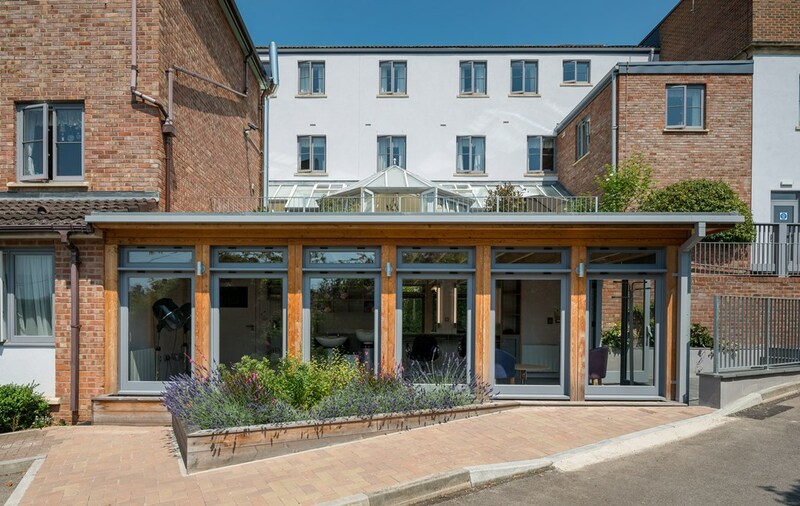 The unique MOSS modular timber structure exceeds current building regulations, is insulated to a high degree and is perfectly suited for luxury, contemporary additions to existing buildings, both old and new. 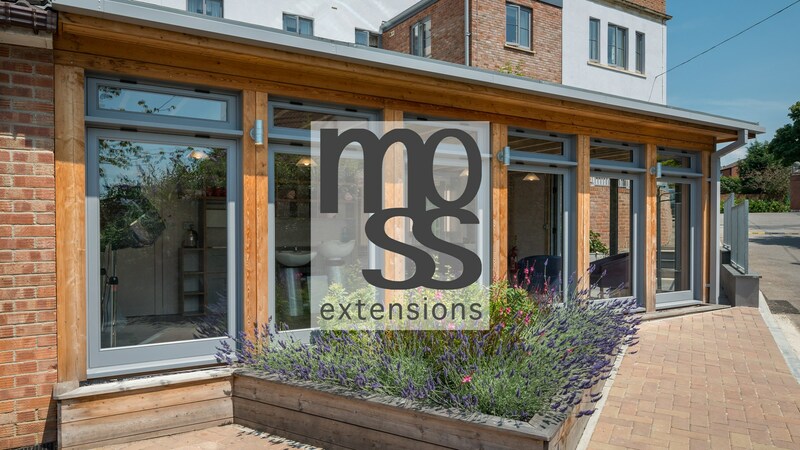 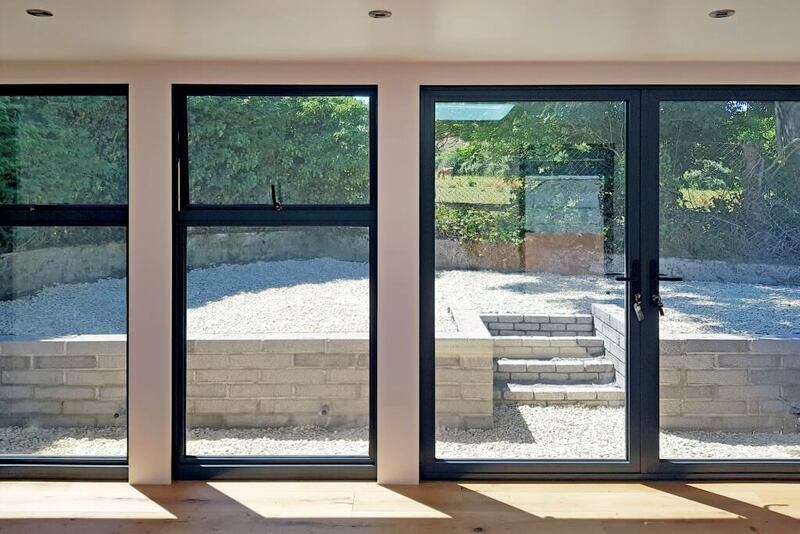 MOSS Design and Build carry out all of the necessary construction and decorating work to integrate the new building seamlessly into the existing. 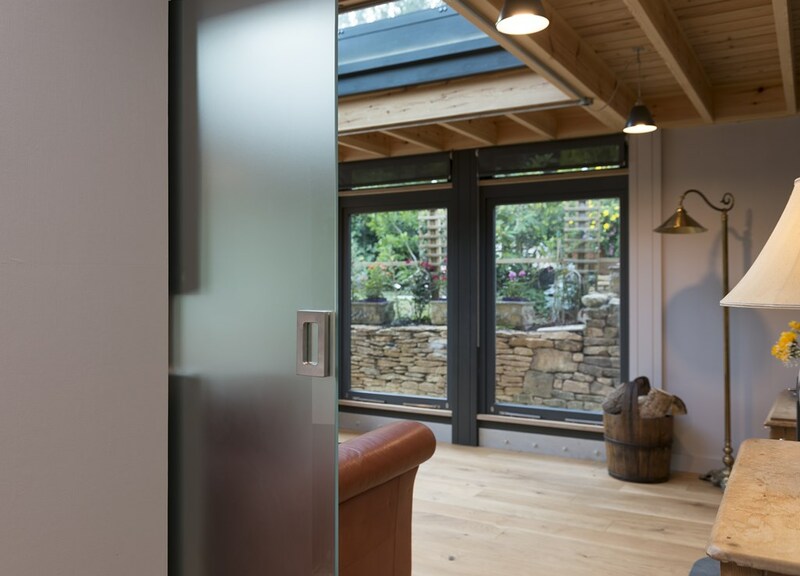 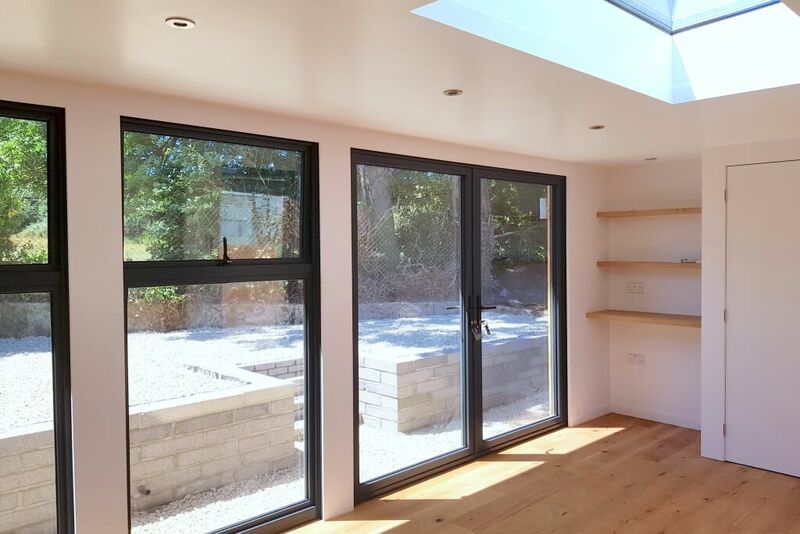 Our team has extensive experience working with sensitive buildings such as those that are listed or within Conservation Areas, so if you require specific advice do ask us. 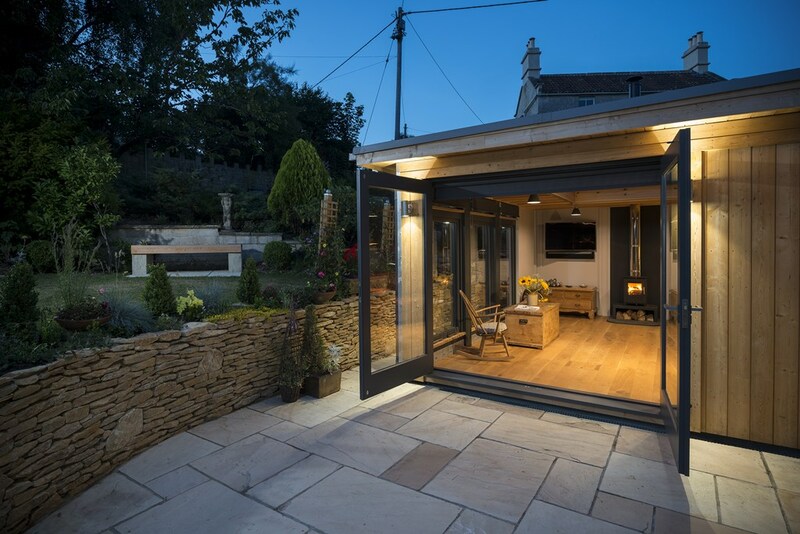 If you require planning permission for your project, our in-house planning experts will produce and submit a full application on your behalf.